Haggard was a country favorite for us here at Conquer, so his death last year came as quite a hit to us, as I’m sure it did many. 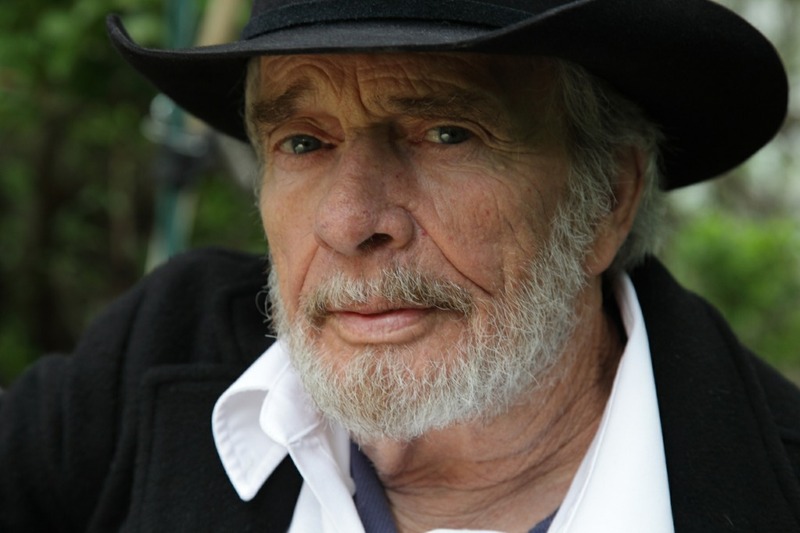 Merle Haggard and the word “legend” usually go hand in hand. An acknowledgement to the lasting effect he has had on not just country music, but music in general. His artistry and ability to connect with the average listener (getting them to sympathize and understand scenarios event if they haven’t experience it themselves), has earned him the title of “The Poet of the Common Man”. 40 #1 hits, winner of just about every music award out there, and 1994 inductee to the Country Music Hall of Fame; he is easily one of the most influential country artists of all time. Next PostNext The Candy Man – Sammy Davis Jr.